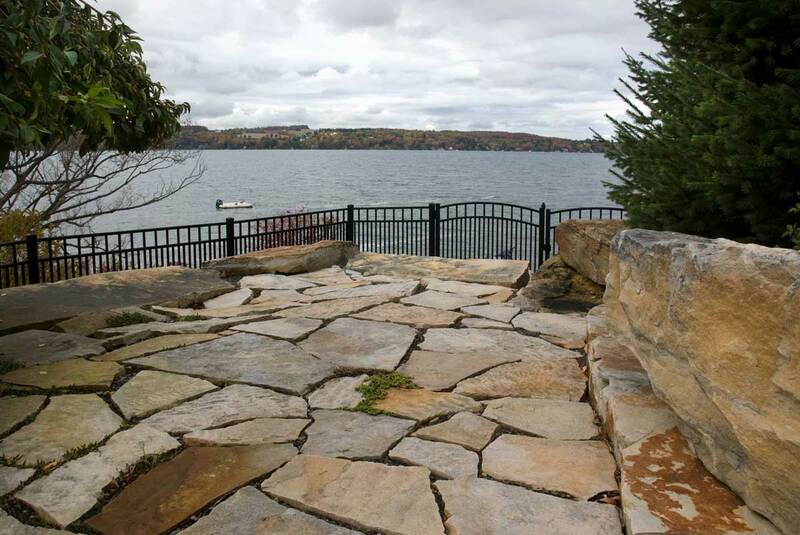 A stone patio is a classic and beautiful way to enhance your property and to extend your outdoor season. It’s a great place for dining, entertaining or just relaxing with a book. 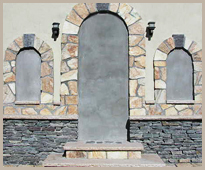 Because no two pieces of stone are exactly alike, your stone patio can be as unique and distinctive as you are. 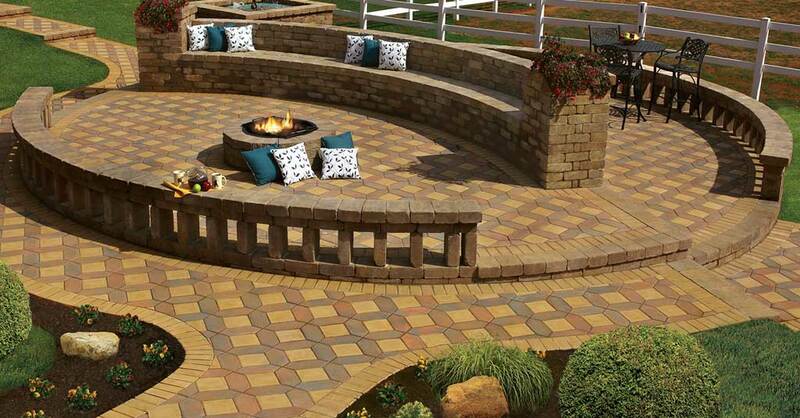 A Stone Patio Provides a Wonderful Outdoor Living Room For Your Family and Friends. 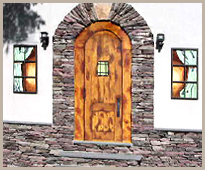 When it comes to creating a stone patio, the huge variety of stone colors, patterns, and styles that are available make it possible for your patio to reflect your individual taste and style. 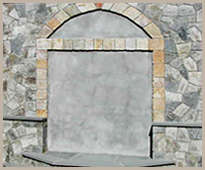 At Home Mason Supply, we offer an unmatched selection of the most popular and distinctive varieties of stone for your stone patio. We’ll help you choose the perfect surface for your project that will integrate well with your landscaping and the style of your home. 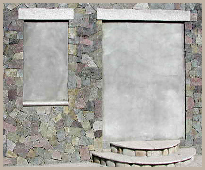 Stone patio surfaces are created using stone pavers. Pavers are stones that are flat on the surface and create a floor that is at one time interesting and practical. Water drains off the surface of stone patios, making it a perfect outdoor surface. Another great benefit is that a stone patio can be repaired by simply replacing pavers. And, since natural stone has been created under the ground under very high pressure, you know that it will last forever. 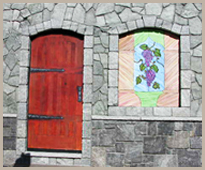 In the Westchester, Rockland, Putnam and Dutchess area, stone patios have become very popular. Many older homes already have them, but the addition of a stone patio even to a newer property adds class and refinement. Designers and Landscapers have been turning to Home Mason Supply for decades for the best selection and quality stone pavers. Don’t know what kind of stone you want? Come visit our showroom and yard. We love giving guided tours of our stock. 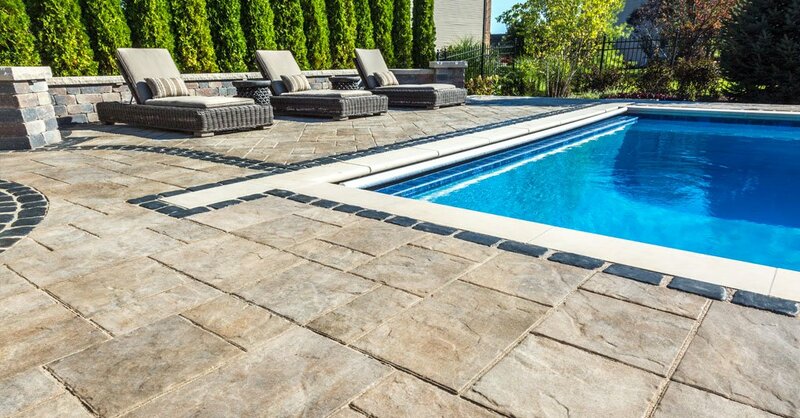 If we don’t have what you like, we will search for it… Visit Home Mason Supply today; your local resource for stone patio pavers. Visit one of our showrooms or call to talk to one of our staff.